Volunteer for the 3rd Annual VFC 2019 and join hundreds of individuals who want to make a difference in our city - just like you! Do you have your pro-serve or have experience with ticket selling, and love to have a ton of fun? Join this Crew and keep attendees havin’ the best time in our new and improved family friendly Beer Gardens! Are you a passionate and enthusiastic individual? The Greeter & Donations Crew could be the right place for you! This is one of the most crucial roles of the event and we need all hands on deck! Side note: volunteering for the Set Up/ Take Down Crew enables you to enjoy the ENTIRE festival. This is the largest Crew at VFC! 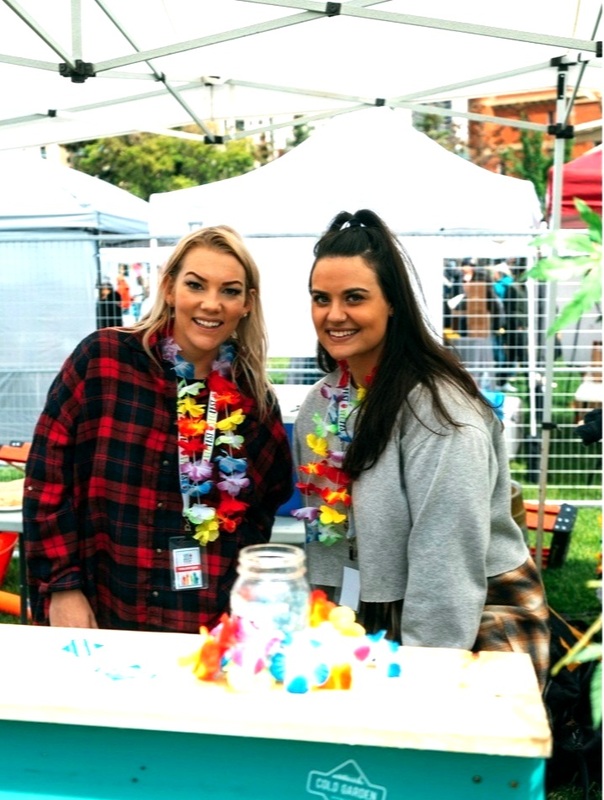 Monitor the festival grounds, help maintain the safety and security of attendees, assist with compost and recycling, grab a friend or two and stroll around the grounds together for your whole volunteer shift! VFC is a non-profit, grassroots organization and 100% fueled by its incredible volunteers and organizers. Whether you are committee member or a day of volunteer, an event of this magnitude simply cannot exist without the hard work and dedication of everyone on the team! This year we will be hosting an exclusive Volunteer Appreciation Party (think live bands, games, big prizes, food!) to thank all who are involved! Send us an email to volunteer@vegfestcalgary.com and a member of our team would be glad to answer them. Sign-up for day of positions are now open!